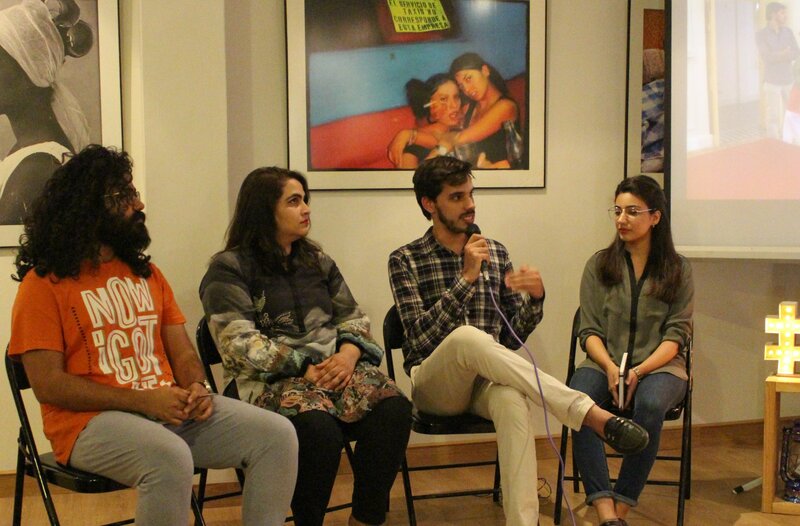 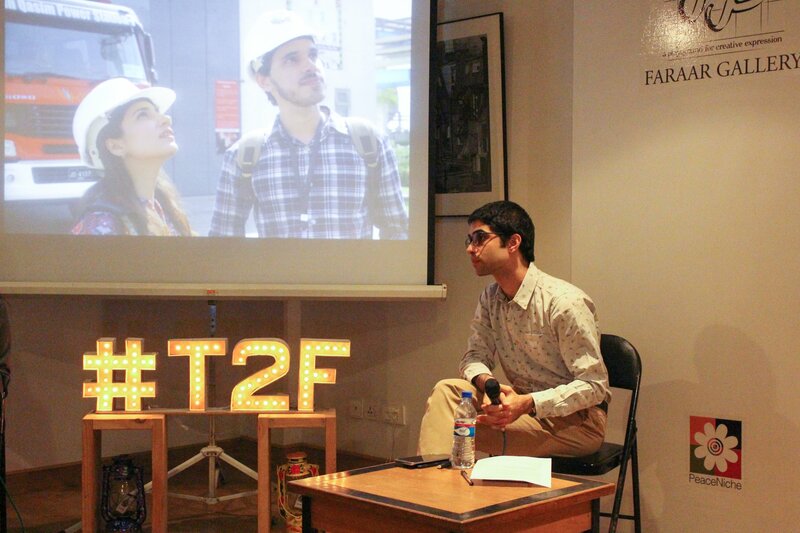 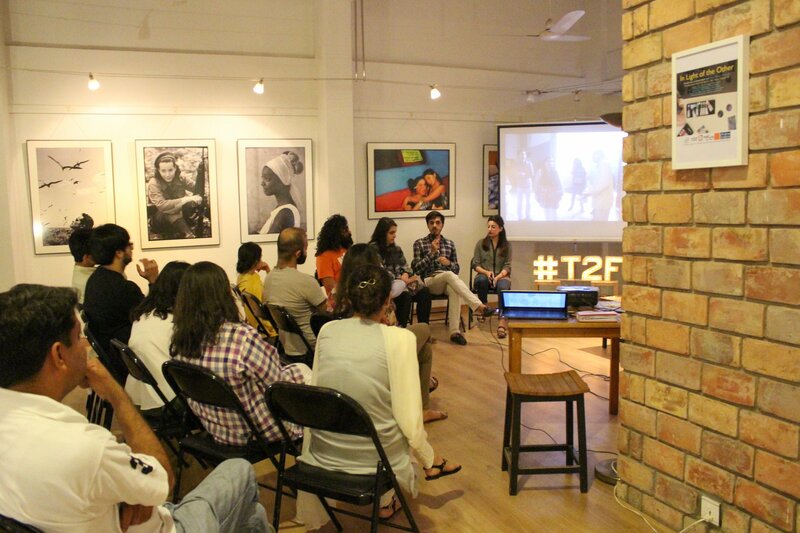 Arsalan Isa in conversation with Taaza Tareen 10 Artists Maryam Arslan, Mujtaba Asif, Rahman Zada and Sabeen Ahsan at Faraar Gallery, T2F. 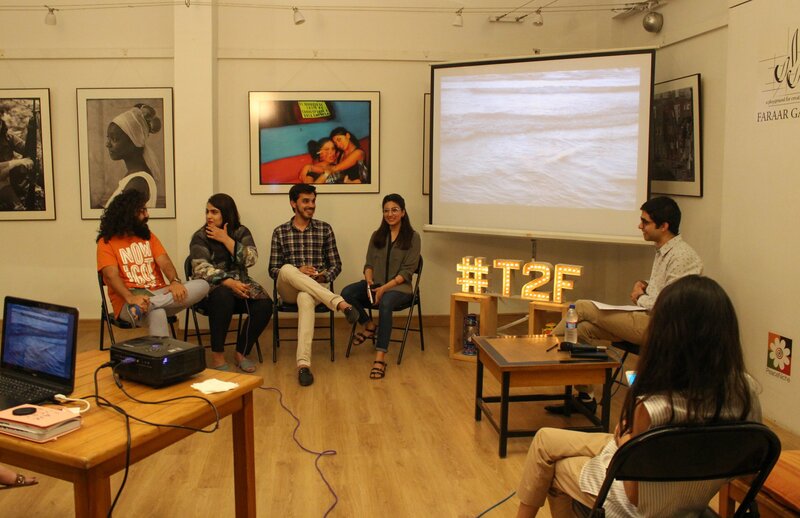 Taaza Tareen Residencies, since 2005, have supported recent graduates from Pakistani art institutes at formative stages of their professions. 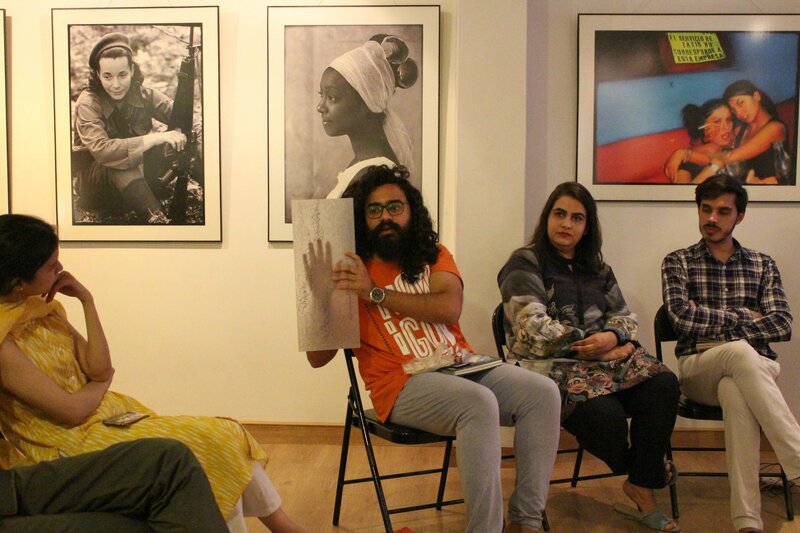 For the 2018 cycle, the artists and writer have been working around the theme ‘Bijli, Pani aur Gas’ examining how critical resources shape geographical conflicts and determine the everyday struggle for existence.